In honor of tomorrow’s day of love, we’ve compiled a few of our favorite love-filled activities for celebrating with that special someone, family members, or even your best gal friends. From food tours through San Francisco, to tasting some of the best wines in the country, ONE Mission Bay has you covered for Valentine’s Day and on. 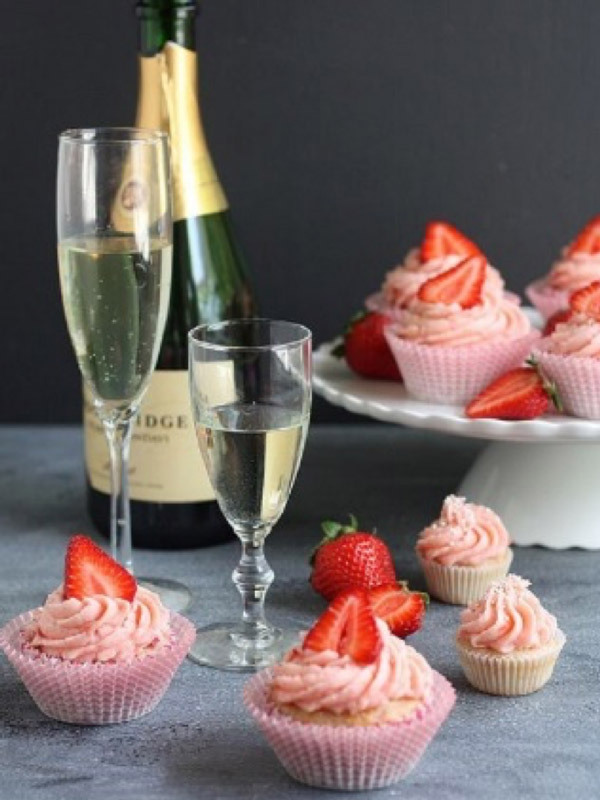 Valentines Cupcake & Chocolate Tour – Love and chocolate seem to always go hand-in-hand! Hosted by Gourmet Walks, the Valentine’s Cupcake & Chocolate Tour consists of a romantic afternoon touring and sampling at six of the city’s best specialty chocolate artisans. Featured tastings include infused chocolates, unshelled truffles, a blind chocolate bar tasting, award winning gingerbread cupcakes, and much more. The three-hour tour ends with a glass of bubbly to toast a beautiful day of love. Tickets are $75. The tour starts and ends in the Financial District and begins at 1pm. Aphrodisiacs of the Tropics – Brought to you by the Conservatory of Flowers, this event will steam up any Valentine’s Day with a trip to the rainforest for an indulgent, sensory experience at the Conservatory galleries. 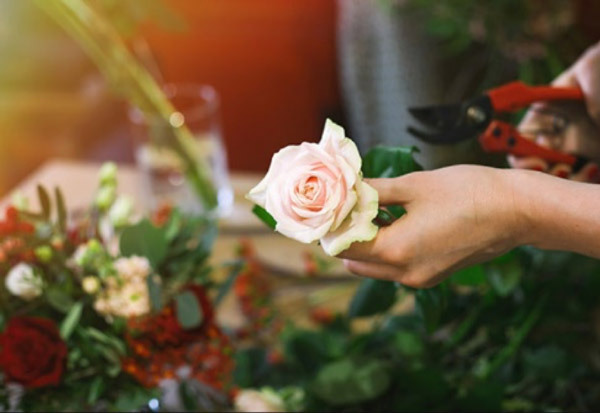 Showcasing commonly considered floral aphrodisiacs which will be highlighted on a special self-guided tour, this event will also feature live accordion music, fragrances by niche perfume house Fitzgerald and Guislain, sparkling wine, and sweet treats. General admission is $30. Tickets and time slots can be found here. San Francisco Ballet: Bright Fast Cool Blue – Looking to impress your significant other with an evening of gorgeous music and seamless choreography? Look no further than the San Francisco Ballet, specifically the show “Bright Fast Cool Blue.” Composed by Peter Ilyich Tchaikovsky with choreography by George Balanchine, this classical ballet showcases big, fast, and energetic movements, with New York City Ballet alums Benjamin Millepied and Justin Peck at the helm of this performance. Shows go through February 24. Tickets can be purchased here. SF Chronicle Wine Competition Public Tasting – Taking place the Saturday after Valentine’s Day, the San Francisco Chronicle Wine Competition is the largest competition of American wines in the world, featuring more than 7,000 entries. Selected by 63 esteemed professional wine judges from all over the country, the seven sweepstake wines were chosen as the best of the best, including California natives Rack and Riddle, Brick Barn Wine, and O’Shaugnessy Estates Winery. 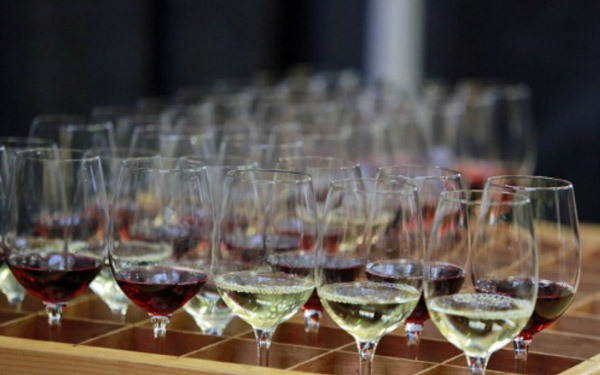 The winners, along with hundreds of other wineries, will be sharing their creations during the public wine tasting event, which will be held at Fort Mason Center for Arts & Culture’s Festival Pavilion. Tickets are $70-95 and can be found here.